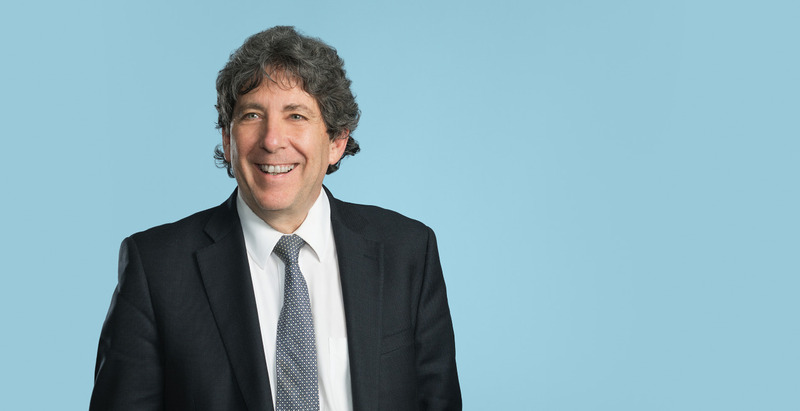 Pillsbury Real Estate partner Andrew Weiner’s practice is global in scope, with a significant and sustained concentration on transactions in the New York metropolitan area. Since 1976, Andrew has represented domestic and foreign clients in equity and debt transactions, the creation of real estate funds and joint ventures, and transactions involving distressed real estate. Andrew's practice has had a significant concentration in the hospitality and real estate investment trust (REIT) sectors, and in leasing. His clients have included funds, family offices, institutional lenders, universities, non-U.S. investors and New York City developers. Represented a New York-based university/medical center in its real estate transactions, including acquisition or master lease of nine dormitories, over 2 million square feet of leasing as landlord or tenant, development of a biotechnology center, purchase of six commercial properties, and reorganization of medical center as a commercial condominium. Represented the Greek Orthodox Archdiocese of America in negotiations with the Port Authority of New York and New Jersey to relocate St. Nicholas Church, destroyed on 9/11, to a new location at the World Trade Center site. Represented investor group in negotiating rights to develop the riverfront along the Neva River in St. Petersburg, Russia. Represented a Hong Kong public company in the acquisition of office buildings and hotels in the US and Europe, including a joint venture between its lifestyle brand and a shared workspace business operator. Represented a publicly traded Singaporean REIT in the acquisition of two hotels in Manhattan. Represented an investment advisor, whose clients include US and foreign pension funds and sovereign funds, in mortgage, mezzanine and B-note lending, acquiring B-Notes and tranches of securitized debt, and fund formation and investor relations. Represented international banks, a television network and others in negotiation of their headquarter leases in Manhattan and other significant leasing transactions, including sale-leasebacks. Represented investors, including funds, in investments in real estate in the US and England, including formation of joint ventures for single asset or portfolio investments, and investment into existing entities. Represented an investment bank-sponsored opportunity fund in creating, holding and disposing of a $600 million portfolio of mezzanine debt. Panelist, forum sponsored by the Mayor of the City of Osaka on its future. Panelist, MIPIM, Palais des Festivals, Cannes. Andrew is recommended as a leading real estate lawyer in the U.S. by International Financial Law Review, Best Lawyers In America, Euromoney’s Expert Guides (with the designation in 2017 as one of the top 30 real estate lawyers, the "Best of the Best," in the U.S.) and Super Lawyers (2006-2017). He was a member of the 2015 Real Estate Editorial Advisory Board of Law360. He was also selected by Real Estate Law Experts as the leading real estate lawyer in New York for 2015–2016. Panelist and Panel Leader, Forum sponsored by the Roosevelt Island Operating Corporation on the future of Roosevelt Island. Co-Author, "Foreign Investment in US Real Estate - Now More Than Ever"
Co-Author, "Tranche Warfare: A Brief Primer on the Evolving Process of Real Estate Finance"